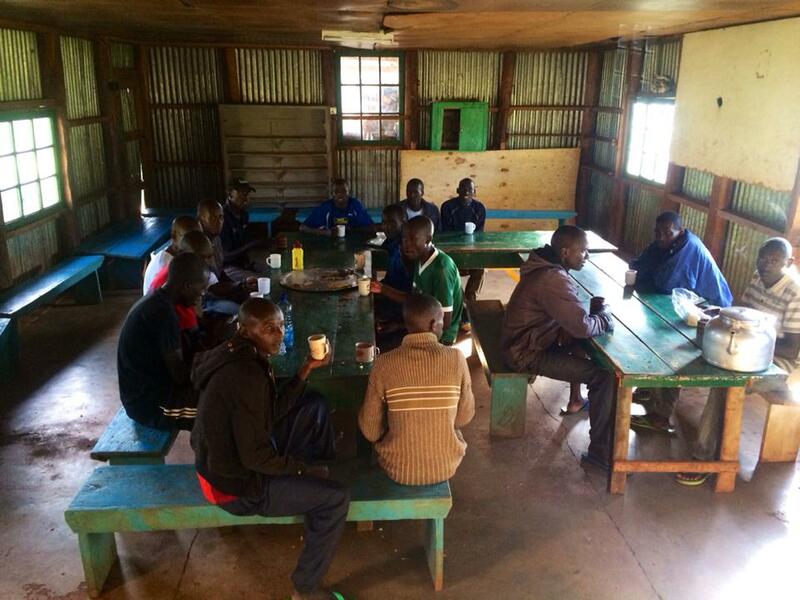 How to Be the Best in the World: Lessons from a Kenyan Running Camp - >> Raise Your Family. Live Your Dream. Change the World. Guest post by David Green, a friend we met in Panajachel, Guatemala. He's been in Kenya for several weeks and I find his experience so fascinating, so I wanted to share it. You can watch his 'how to fund travel' interview here. So why are Kenyan runners so fast? This question has been asked to me almost once a week since I have been here in Kenya. Honestly, I was a little curious myself. Hence, I've dedicated the last five weeks of my life to figuring out their little secret. Before you waste your time reading any further, I have to tell you, there is no holy grail, no secrete elixir, or extra muscle that equates to their greatness at middle and long distance running. First of all, we have to prove their dominance as world champions. I knew they were good, but I didn't know how good until living here and seeing Olympic medalist and world record holders on a daily basis. In 2011 alone, the top 25 marathon times of the year were all run by Kenyans. Of the top 20 marathons of all time, 17 were Kenyan, and the other three, incidentally were from Ethiopia a neighboring country. "Based on population statistics applied to the Souel results, of Kenyans men winning the 800, 1500, 3000, 5000 Gold, were one in 1,800,000,000." ~wrote Amby Burfoot, the senior editor of Runners World. Most all of this running success comes from a small tribe, the Kalengin, who number about 3 million. Okay, so now that we have proven they are the best, the question is, "Why?" Sadly, I don't think there is just one answer. There have been whole books written about this one question. Kenyan athletes have been poked and prodded almost as much as Lance Armstrong. As a matter of fact, the only other time I saw another white person show up to our camp, other than our Italian trainer Claudio, was a man testing for performance enhancers. The scientists and physicians can't figure out why the Kalengin produce the world's greatest runners. While in Ethiopia, an Indian man I was staying with honestly believed they have an extra muscle in their leg that gives them the advantage. So what do I think? I can't give you a list of reasons why, but I can give you some ways we can incorporate what they do into your training plan. I'll try to explain to the best of my ability. I still can't properly breath up here at 9,000 feet, much less run. The guys born and raised here fly at sea level races! The Kalengin are a perfect balance of poor and wealthy. Let me explain. They are poor enough that the thousand dollar to hundred thousand dollar purse prize will change their life and positively impact their village. This is a huge incentive to risk it all! It's like the American's obsession with the mega million lottery. Kenyan athletes really have no other obligations than to run! They live in training camps, and their family members don't require them to do household chores. When European athletes come to Kenya to train, the biggest contrast that is noticed is that if these guys are not upright running, they are lying down soaking up sun or in their rooms napping, getting ready for the next run. Some times, they are running three times a day -- 6:00 a.m. morning run; 10:00 a.m. focus training run; 4:00 p.m. recovery run. It's pretty impressive. I bet these guys honestly run more than they walk. Ironically, I have become soo lazy over the last 5 weeks! If you are surrounded by, and grow up with, good runners, you too will probably be a good runner. If you are a runner, you have experienced this. Running in groups helps you to be a better runner. Now picture this. In Iten, the most famous running town here in Kenyan -- a town of only 4,000 people -- 1,000 of them claim to be professional runners. How is that for a running group! It is a proven fact that when a group does something well together, the individuals will continue to succeed. This is what I truly believe the secrete to be. Each and every one of these runners believe they are going to be a champion. There is no such thing as a recreational runner here. You are either racing, running to win, or you don't run, you work in the field instead. At the start of every race -- as logically bizarre as it might sound to you or I -- every one of them believes -- and races -- like they will win! My coach, a former Olympian, now has a big old potbelly. He stopped running a long time ago, but is only 35. We were talking about running and I mentioned, "Why don't you start running again?" He said, "Yea, I think I might. I wanna run the such and such marathon again." Out of curiosity, to see if I could get a training partner out of him, I asked, "So what do you think your time will be?" Without thinking or hesitating, he looked me right in the eye, overflowing with belief and said, "I can still run a sub 2:10. I'll run aaaah 2:09. Yea, that's what I'll run." And you know what, I believe him. As an endurance athlete, I have long appreciated the power of the mind. My body has never let me down, but my mind does every day. Running is 50/50 mental/physical. Marathons are 80/20. Elite Marathons 90/10. The Kenyans have the mental game down solid! Just watch them as they run their next race. It's like they are on a different planet mentally. If the camera were to only focus on the upper half of their body, cutting off there legs, you wouldn't even know they were running hard. And as a runner, I know they are hurting, suffering, and in pain. They just have some way of blocking all of the negative thoughts that must cross their mind as they run. Or at least that cross the mind of us mere mortals. I think the scientists are looking at this amazing phenomenon of world champions the wrong way. We should be sending sports psychologists to Kenya to see how their mind works, and not looking for that extra muscle or hidden gene. Their unbelievable confidence in their own ability, in combination with their desire, drive, body form, lifestyle, diet, and simplicity make the Kenyans the undisputed Champions of the World. 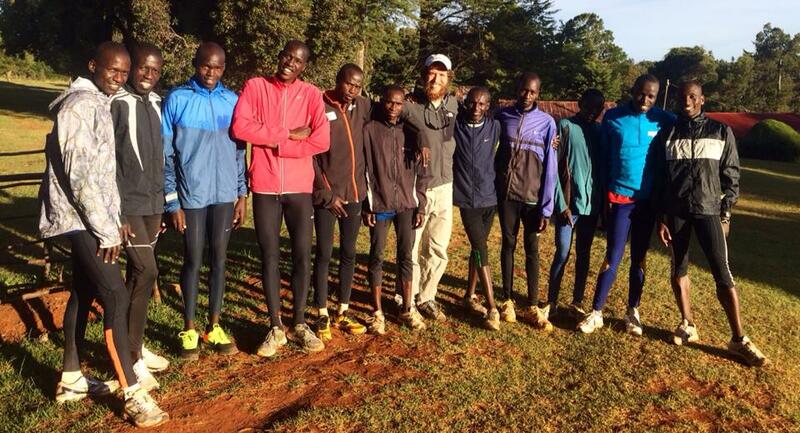 I'm not recommending you live life like the Kenyans to become faster, or a better runner. But perhaps we can still learn from them about living simpler, removing unnecessary, self-imposed stress, and ultimately believing, and having the confidence that you can. 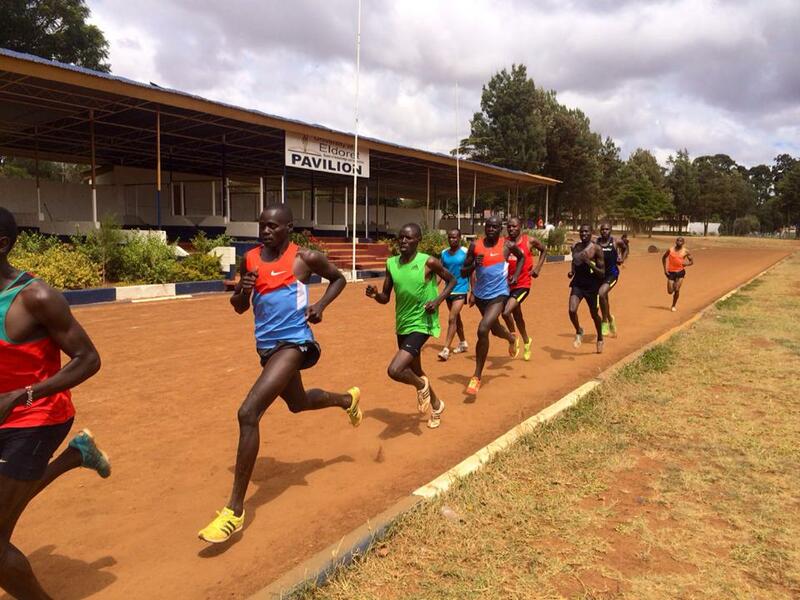 If you are interested in coming to Kenyan and training with them for a week / month / season, let me know in the comments below. 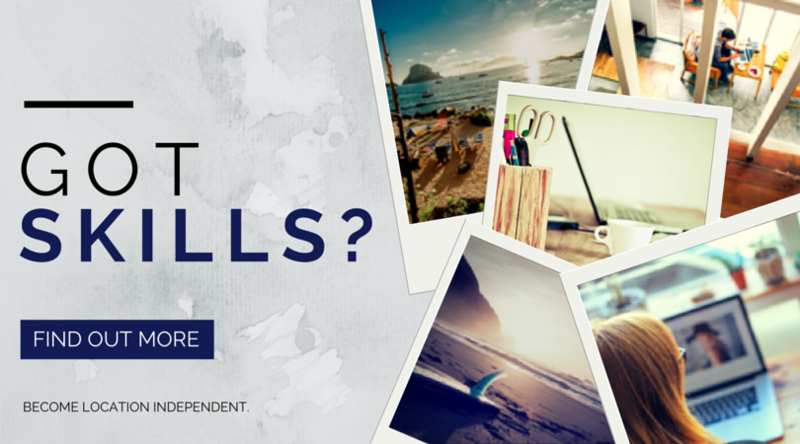 I would be glad to help you out and put you in contact. Very interesting article. i would like to learn more about the camp. I am starting now to gather information about where to train in the world. Kenya seems the logical choice. Any information you can pass along is greatly appreciated. Thank you. I’m very interested in knowing how and what can I do in order to go train with the Kenyans for a season in the upcoming future. I would also like to learn more about the camp and any such contacts that you could provide would be really appreciative. I find your blog very interesting and would love to participate in this authentic training experience for one training cycle. I would like to learn more about the camp (costs, accommodations, facilities, etc). Really appreciate it if you can provide any contact information. thanks!